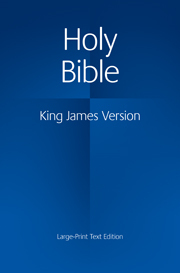 The King James Version of 1611 has been the most widely known and quoted version of the Bible for four centuries, and has shaped both Western culture and the English language. 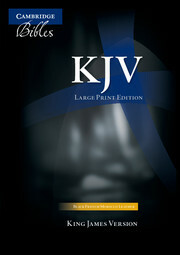 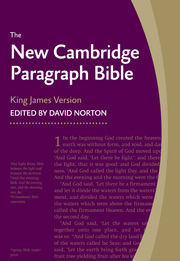 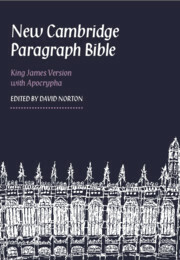 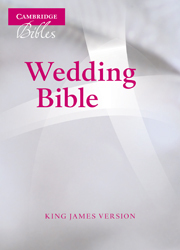 The Standard Text Bible offers the text of the King James Version in an exceptionally clear and readable type. 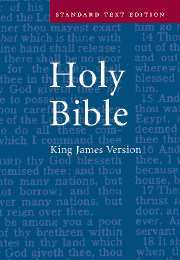 The size of the Bible makes it a handy buy for someone who wants a Bible with readable type, but which is nor too heavy or bulky to carry. 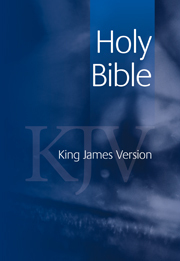 This Bible has a glossary of 14 pages which explains some of the lesser known words of 17th Century English, and a Bible reading plan. 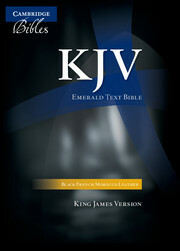 Bound in a flexible French Morocco leather, the Standard Text Bible represents exceptional value.